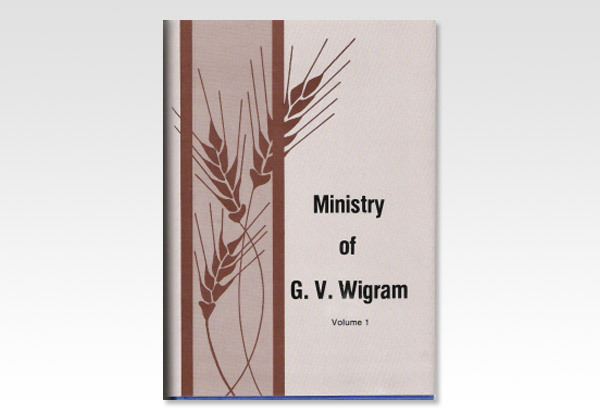 His ministry, like his conversion (related in this vol. ), was of no ordinary kind. Here he gives Notes on various Scriptures; God's Ways With His People; The Transfiguration; The Joy of the Christian; Worship; The Seven Churches in Revelation and much, much more.